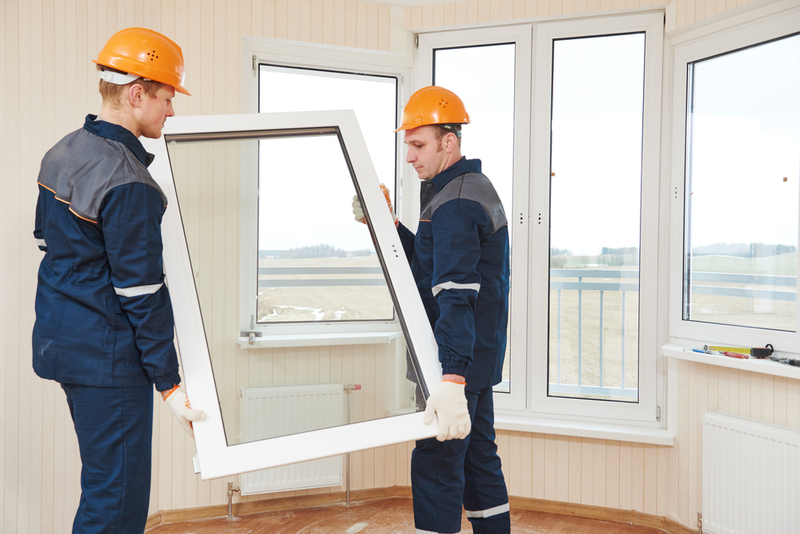 There may come a time in your homeownership that it’s necessary to replace a few windows. As you begin looking at your available options, you will need to know how to efficiently compare costs to get the best value for your investment. There are a few different factors that will ultimately contribute to the final expense. The team at Murphy Home Improvement in Cincinnati, OH, specializes in window replacements and offers quality products to complement their superior installation techniques. Types Of Windows: There are many different types of windows on the market, and they range in price due to material and the caliber of craftsmanship. You will need to decide which kind of windows you prefer based on the characteristics that are most important to you. Do research on all your options, and compare prices on various models as well. Window Installation Company: In addition to choosing which replacement windows you want, you will need to select a window installation company. Not all companies are created equally and will have varying costs that depend on labor and products. Remember that windows are one of a home’s most vital components, so the installers you hire should have plenty of experience and come highly recommended. Damaged Window Frames: Prior to installing replacement windows, it’s best to thoroughly inspect your window frames for any signs of damage. Putting new glass in window frames that are rotting or deteriorating in any way will devalue the investment you just made. If window frames must be replaced too, this will increase the cost of the project. When comparison shopping for your new windows, it’s essential to keep in mind that you will need to add each of these factors into your calculations to come up with a realistic budget. Contact Murphy Home Improvement at (513) 922-8989, or visit them online for additional information on products.